Hewlett-Packard has announced that their new Mindframe headset equipped with thermoelectric technology within each ear to help keep your ears cool during longer gaming sessions. Will be available during October 2018 priced at $200. 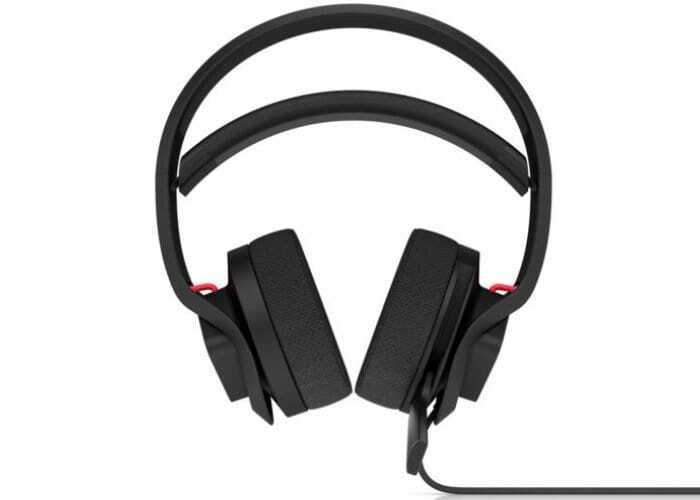 The unique headphones were first unveiled during May 2018 and this week during Gamescom 2018 HP has announced a number of new Omen additions to the range. The forthcoming OMEN Mindframe Headset is the world’s first headset with active earcup cooling by way of HP’s patented thermoelectric driven Frostcap technology. It has been built with comfort in mind, while also delivering top-notch sound quality. The OMEN by HP team has made further additions prior to launch, including noise cancellation, real-time audible feedback via sidetone to take advantage of noise cancellation, and new fabric cups for improved breathability. – All announced products and software within the release and more will be at the OMEN stand A051/B050 in Hall 8 over the course of the convention. – Will feature the latest OMEN Challenge featuring PUBG with a unique bounty rule set in will be taking place August 22-24 from 4:00 p.m. – 7:00 p.m. CEST at the above stand location. – OMEN Obelisk Desktop is expected to be available in September via HP.com and other retailers for a starting price of $849.99. – OMEN Game Stream for Android is expected to be available later this year via the Google Play Store for free. 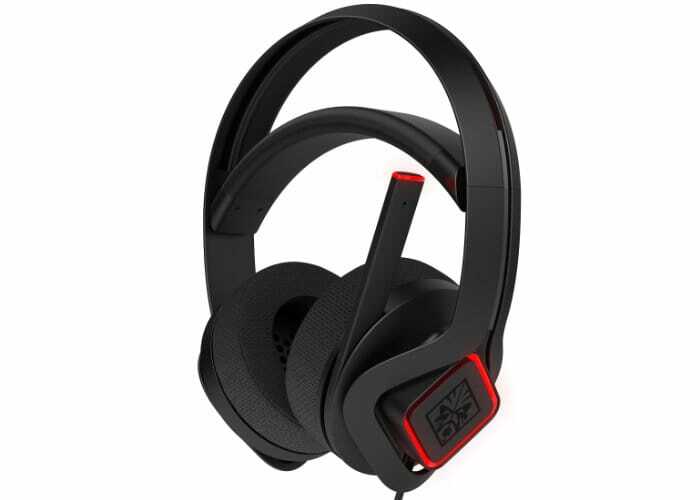 – OMEN Mindframe Headset is expected to be available in October via HP.com and other retailers for a starting price of $199.99.